Time to Move? Looking for the best movers in Brisbane that you can trust to move your home or office? Look no further, Time To Move Removals can professionally manage your move from start to finish. Our happy and enthusiastic team members aim to make your move memorable for all the right reasons. You will receive the best service in town with our trained and experienced staff ready to assist you with all your moving needs. Our team takes a great deal of pride in their work and will move your furniture as if it were their own. You’ll feel confident choosing us for your move, as we have the skills and expertise to help you achieve the best outcome for you and your budget. Contact us now to discuss or enquire regarding your next move. We can help you move: House, Business, Office or move furniture in or out of storage facilities. Pianos and Pool Tables are no problems for our team to move. We will move these type of items with care and expertise. We are a Brisbane based business servicing the local and surrounding areas, including Gold Coast and Sunshine Coast. Send us the details for Interstate Move and we can arrange a price based on your needs. We know moving is stressful and time consuming, so let our team take the stress out of moving for you and handle your belongings with care and professionalism. If you prefer, you can be involved in the move with helping out on the day or you can relax in knowing we have everything covered. We give you the freedom to choose how you want to move! We charge our services on an hourly rate, giving you peace of mind knowing that there are no hidden costs. Time To Move Removals are a fully insured business with many years experience in the industry. You can trust us with your belongings! Let us help you. Contact us now for a free quote or click on the button below to fill in the form and we will get back to you as soon as we can. Thanks for helping us move guys. The process was smooth and the boys did a wonderful job. We will definitely be in touch if we move again. Cheers for the help today. The service was top notch. Will recommend you to others. 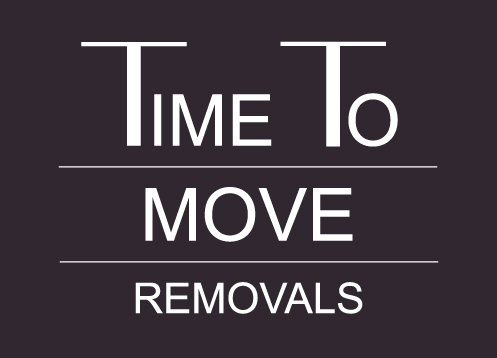 A massive Thank You to the Team at “Time To Move Removals” for your fast and efficient service. You definitely went over and above the norm to accommodate the limited access to our new home as well tackle the nasty weather in Sydney. Thank you again, Ken and Rob.